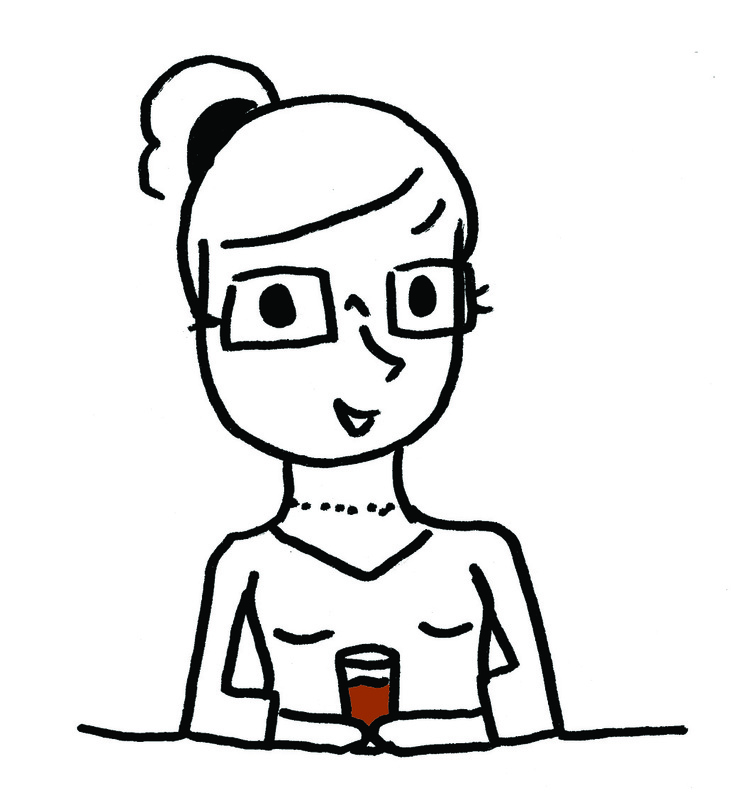 I'm quite the fan of Pints and Panels and just had to ask Em to do our Meet the Geeks series. Fortunately she said yes! If you haven't checked out her site, I highly recommend it. It's one of the freshest and most innovative beer review sites I follow. Thanks Em for taking the time to do this. Hometown: Darien, CT but I now live in Eugene, OR having just graduated from Comic Book Graduate School (yes, it exists) in Vermont. Favorite Beer Haunt: On the East Coast, it'll have to be the Threepenny Taproom in Montpelier, VT but on the West Coast, the taphouse I currently work in, 16 Tons, has the best, most low-key rad vibe ever. What was the first craft brew you ever tried? What did you think? I never drank "macro" stuff...we were strictly Yuengling in college...but the first beer I remember that blew my socks off was, and sadly they don't make it anymore, was Sam Adams White Ale. I was at a sports bar in Keene, NH with my friend Jer during the Super Bowl in 2006 when the Seahawks were playing and they had 25 oz pints for 4.50 each...which was like some kind of dream come true. I must have drank like three of them that night. Sam Adams seasonals are a great introduction to craft beer. Their Oktoberfest continues to be one of my staples. Do you homebrew? If yes, favorite homebrew to date: I've only homebrewed once and I made a ginger porter with an old boyfriend. We did something wrong because it ended up being like 3%. His mom thought it was excellent and she drank most of it. 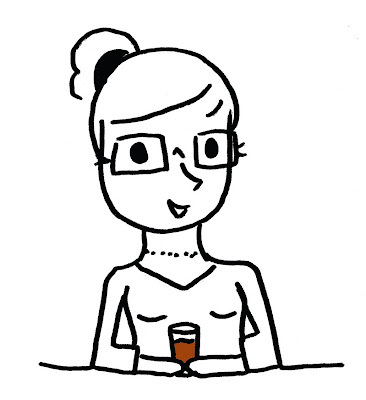 What does being a beer geek mean to you? Being a beer geek to me is that nothing in my life has ever stuck. Except beer. I've never enjoyed anything more in my life than beer and sharing the knowledge and love of beer with others makes my day. If you could change one thing about beer culture in the US, what would it be? If I could change one thing -- I dislike that the beer rules change state by state. I just had a regular of mine move to Oklahoma and they are really strict about size and ABV so he was pretty depressed. It's just not fair that some places like Oregon can do growler fills and some places like Utah can't even get beer that's higher than 3.2% most places. What do you love about Portland’s Craft Beer scene? I love the Portland and Oregon beer scene because beer is omnipresent. I went to a bakery last week and even they had beer on tap. It's so cool you can get delicious beers anywhere you go. www.pintsandpanels.com is the site but you can also see old PNPs on www.beerandvideogames.com and I do a webcomic for Ladies of Craft Beer (www.ladiesocb.com) about a girl that wants to be a brewer.